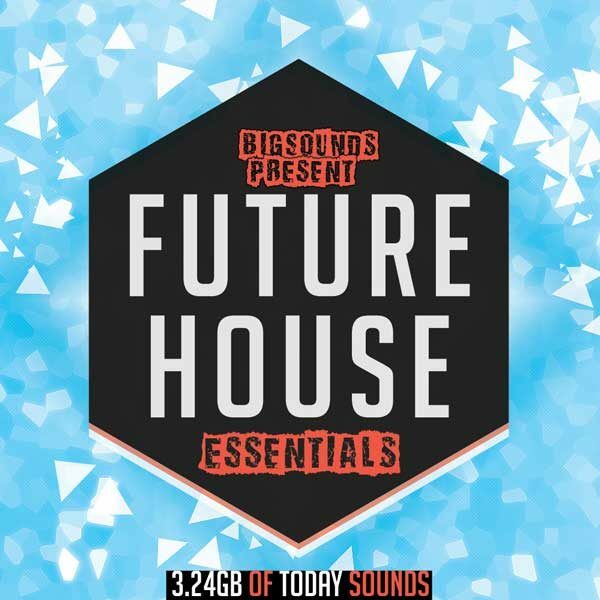 We are extremely proud to present a brand new FUTURE HOUSE ESSENTIAL PACK! 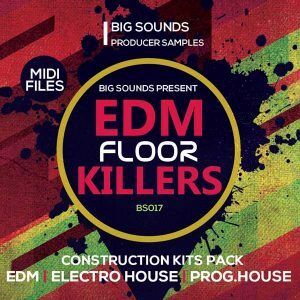 3.24GB of quality samples with everything you may need to produce a fresh Future House track and push up your producer skills. 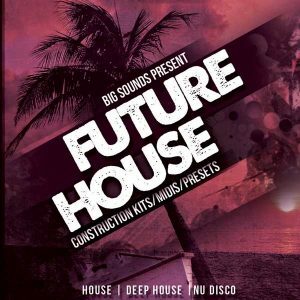 In this Future House Essential Pack you get 8 Construction kits that you can use as a starting point for your tracks, complete with Bass Loops, One Shot samples, Drum Fills, Drum Loops, MIDIS, Kicks, Claps, closed and open Hats. You can easily load up the MIDI fuel and play it back with any sound that you choose from your own synth preset library or your sampler’s sound collection. 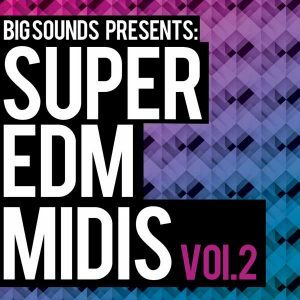 You can use the sounds in this pack in your own tracks 100% royalty free. Make a track now and release it on your favorite labels such as Spinnin Deep, HEXAGON, SKINK, Ultra and more. 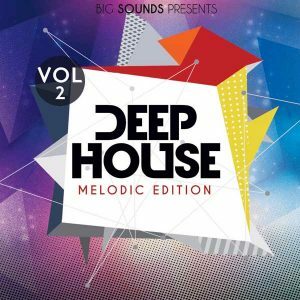 Future House has become the leading genre of 2015.Buy this pack and produce the next Future House Hit!